More Ways to Interact Than Ever at Mid-South Spine and Sports Performance! Links to our social media outlets so you can keep up to date on the latest news and article write-ups . 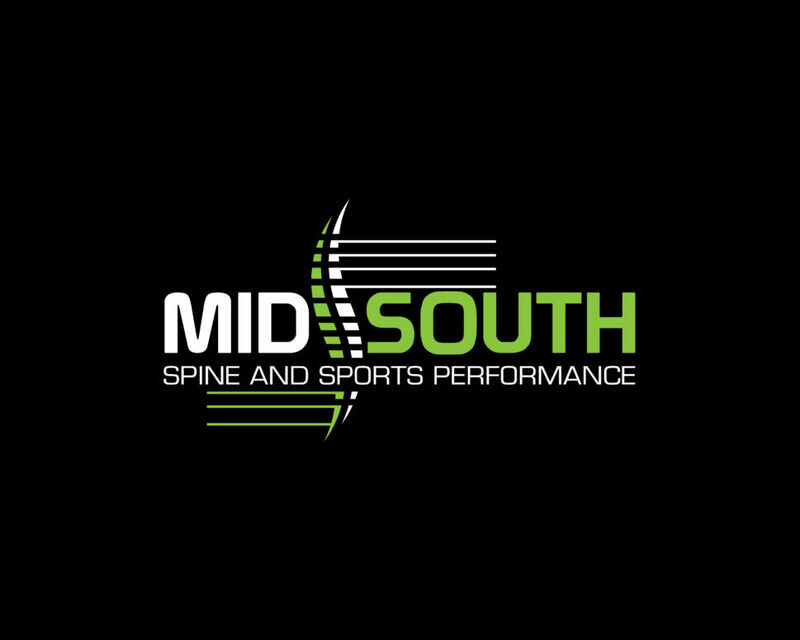 Take some time to check out the new website, follow and share our Instagram @midsouthssp and Facebook page, or rate us and let us know what you think about Mid-South Spine and Sports Performance!